Not as dangerous as it first may seem when you read the header. Let’s meet Brian. This is the magnificent Brian Oaks, running through final prep before taking the stage with Paul Brandt. Paul is an amazingly conscious country artist that is a master of connecting with his audience and Brian is his guitar player—very nice arrangement for everyone. Brian is pictured here with his two Anderson babies…Cobra S in Starry Night Black and Cobra T in Sparkle Silver. They (all of them, Brian, Paul and the two Cobras, plus the rest of the band) were on a huge tour across Canada. 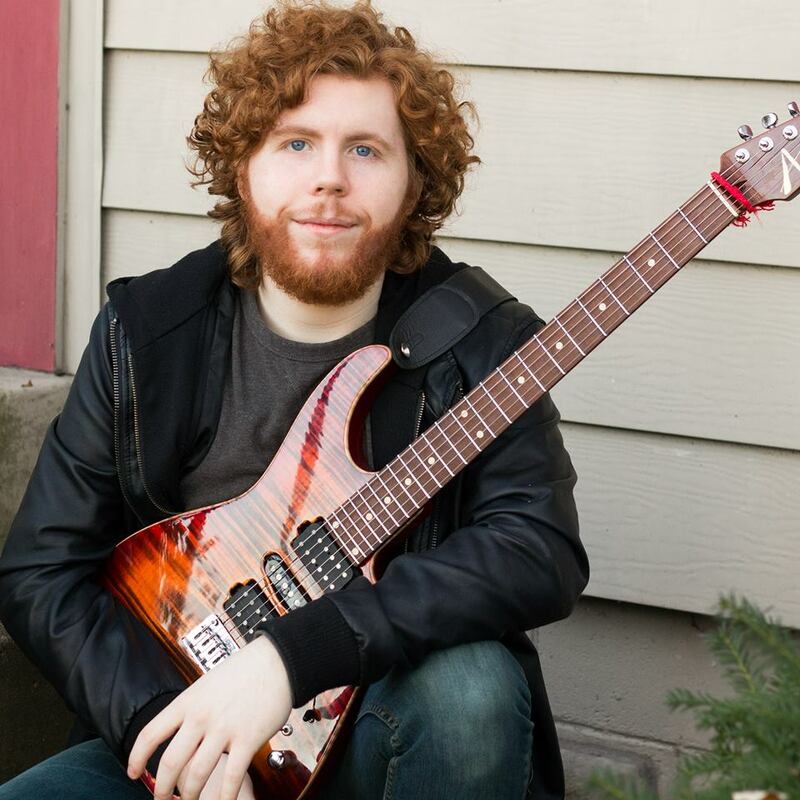 Brian also wanted us to mention that he always uses Elixir strings—always—and feels that they are a big contributing factor to his playing and performance consistency. Thanks Brian and Paul. Happy Anderson Gigging. On Eric's latest studio album, "Black Gold," he takes listeners on a musical roller-coaster ride that embodies the human spirit and captures the emotions of daily life. His most diverse album to date, fans of vintage guitar rock will immediately fall in love with Black Gold. 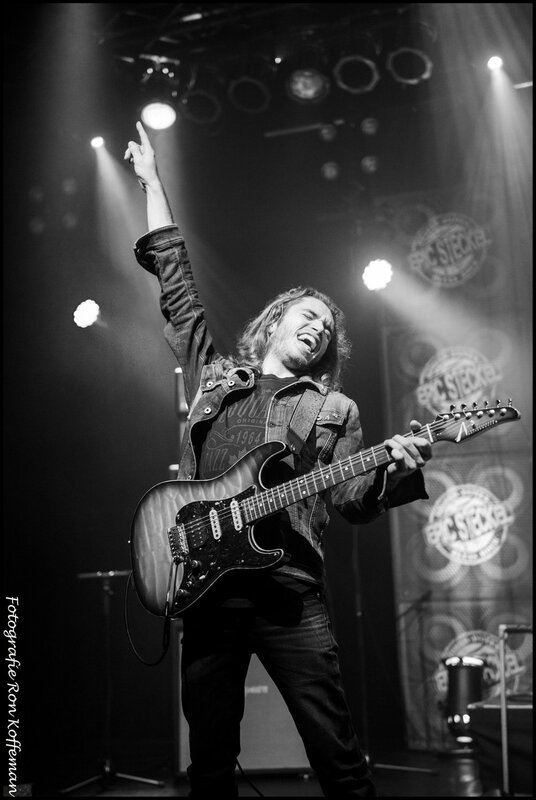 From soft, dynamic Blues ballads to heavy, low-tuned Rock anthems, Eric’s signature guitar style is front and center. No pedals, samples or drum machines. No apologies for turning it up to 11. This is rock the way they used to make it. Throughout his teens and young adulthood, Eric released several critically acclaimed live and studio albums. 2006's "Havana" was a hit among Blues guitar lovers and tracks from this album are still featured often on SiriusXM's Bluesville station. 2008's "Feels Like Home" featured the talented Duane Trucks on drums and recalled the 70's southern rock era. Hits from this album such as "The Ghetto" and "Just Walk Away" receive regular airplay to this day. In 2012, after years on the road, Eric entered the studio once again to record a powerful modern Blues record. "Dismantle The Sun" emerged. Last year, Eric embarked on a quest to record a fully transatlantic studio album with some of the finest producers, engineers and musicians he knew. This led to "Black Gold" being recorded in both Nashville, Tennessee and Amsterdam, Netherlands and is Eric's most successful album to date and a fan favorite. 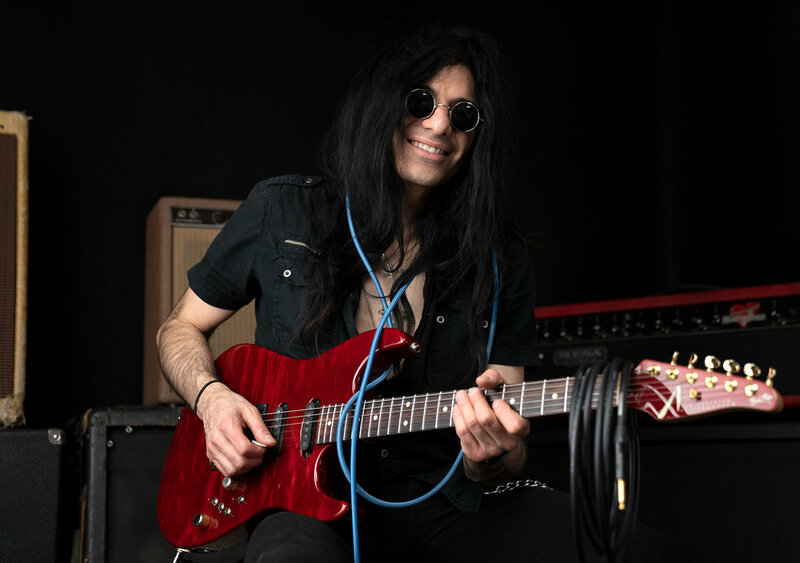 Road-tested and seasoned from 19 years on stage and in the studio, yet young enough to deliver the passion and feeling of the Blues to a wider audience, Eric is a skilled player with a powerful voice and a winning personality. Eric has been featured in Classic Rock Magazine, Blues Rock Review Magazine, Nightwatcher's House of Rock, The Allentown (PA) Morning Call, The Doylestown (PA) Intelligencer, The Philadelphia Inquirer, The (NY) Times-Herald Record, Music Head Magazine, The Warren (NJ) Reporter Forum, Guitar World Magazine, The Easton (PA) Express, The Bridgewater (NJ) Courier Times, The Sarasota (FL) Herald-Tribune, the Lancaster (PA) Sunday News and The Florida Times Union. International press includes features in the Haagshe Courant, De Telegraaph, BluesMagazine (NL) and a MusikMaker (NL) feature. Eric was also featured in a Comcast CN8 TV News Extra and he has appeared on NBC 10 in Philadelphia, Comcast CN8, Fox Philadelphia, SNN6 in Sarasota and Reuters TV.